A few weeks back I posted an #impeccablenote on Instagram, which seemed to resonate with so many of you. Nowadays it is so easy to get distracted and detached from our own “zsa zsa zu“. Social media has burgeoned the makings of beautifully created images and editorialized lives. Though beautiful to admire, the context of reality is not always available. Which then might cause us to look at our own lives from a overly critical point of view. Today I am sharing 3 tips that will help you find and strengthen your own Sasha Fierce. 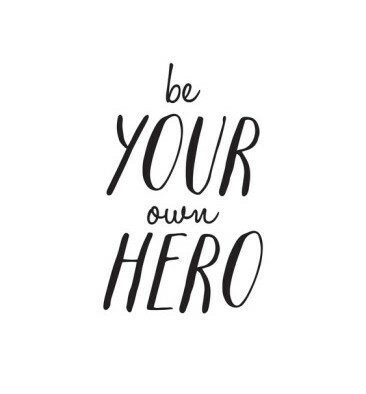 1| Become your own Hero. Most women, at one point or another have been told that one day, Prince Charming would come along and make all of their dreams come true. The truth is that our feminist mothers have given birth to a new generation of daughters— who do not need to wait around for anyone. All of us possess exactly what we need to make our dreams and happiness a reality. Our magic exists within ourselves. When we look to others to “complete us” we easily lose sight of our God given power. Become the love and hero of your own life, and I assure you, wonderful things will begin to happen. 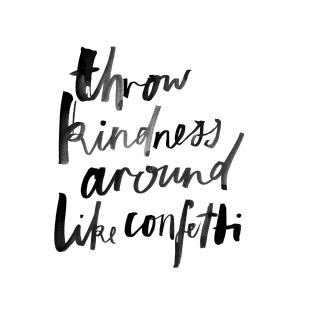 2| Speak words of kindness. Stop being your worst critic. Even if you’re thinking something negative about yourself, do not engage in abusive language. Think about it… would you ever intentionally say something hurtful to someone you care about? This reality set in for me when at the suggestion of my beloved godmother, I read Masaru Emoto’s “The Hidden Messages of Water.” In his book, Dr. Emoto investigates the power of words and the formation of water crystals. 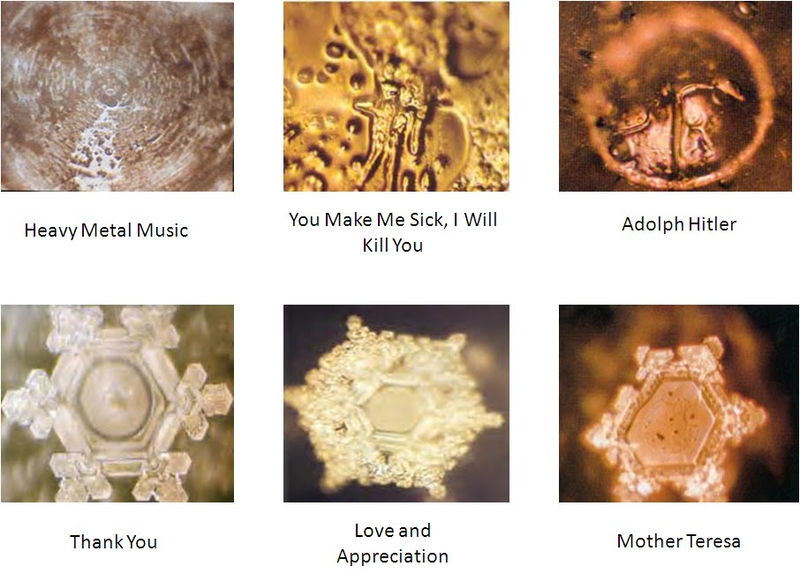 In his research, Dr. Emoto discovered that crystals were severely impacted by words and music. The crystals that were labeled with negative words were significantly deformed in comparison to those crystals that had loving words labeled on them. His research though controversial sparked many people to view themselves in the same light. After all, the human body is composed of an average of 60% of water. That’s a considerable amount. The idea is of course to only speak kindness to yourself and to others. In the midst of stressful situations, it is perfectly normal to feel out of it. Remind yourself that no matter what happens in life, you will always have your back. I encourage all of you to find and develop your own personal mantras to have at the ready for whatever life throws at you. 3| Learn to trust yourself.